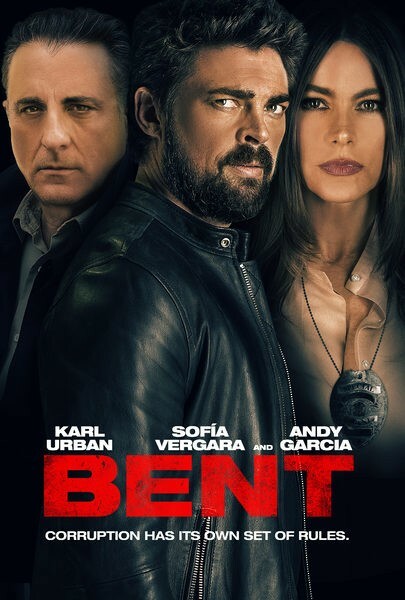 When a drug bust goes wrong, ex-cop Danny Gallagherâ€™s (Karl Urban, Lord of the Rings) quest for justice leads him to the car-bomb murder of a government officialâ€™s wife. As Gallagher learns the womanâ€™s secret lover was a seductive federal agent (Sofia Vergara, â€œModern Familyâ€�), he finds himself under fire. But from who â€” his own cops, a vengeful drug lord, the CIA, or someone even more ruthless? This pulse-pounding thriller also stars Grace Byers (â€œEmpireâ€�) and Andy Garcia (Oceanâ€™s Eleven).